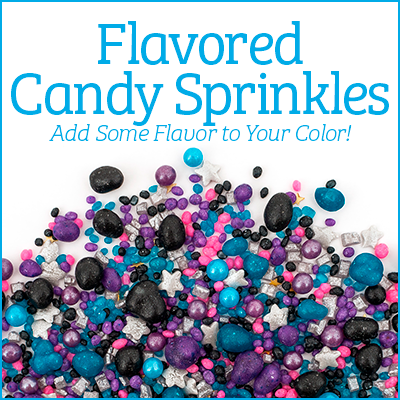 "Candyfetti sprinkles are absolutely the best sprinkles ever! The colors are so vibrant and they are delicious. Fast shipping and excellent service! We will be back for more. Thanks so much!" "Thanks so much. 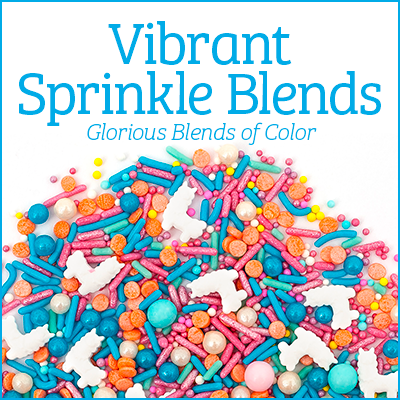 We created a magical day with your sprinkles. 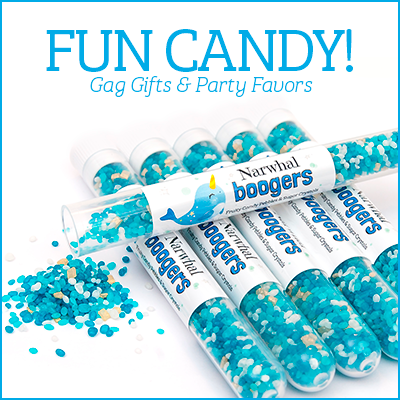 Great service, fast shipping, delicious confetti & provides custom colors. Strongly recommend." Signup for our Newsletter to get updates and specials!